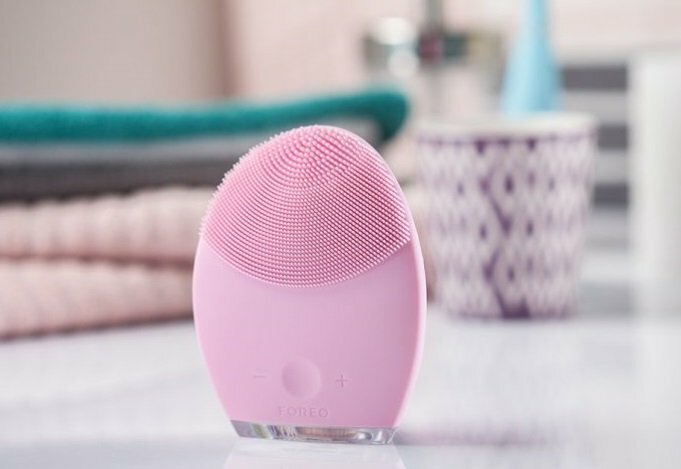 An Indie beauty brand that specialises in electronic cosmetic devices, Foreo is considering putting itself up for sale, according to a report published by Bloomberg. The Swedish company, which has been trading for just six years, and is known for its Luna line of electronic cleansers and Issa electric toothbrushes, is expected to fetch US$1 billion, an anonymous source told Bloomberg, with private equity firms among the potential bidders. When contacted by Bloomberg, Foreo did not respond to a request for comment on the matter. Bloomberg’s source said the company may opt to remain independently owned.